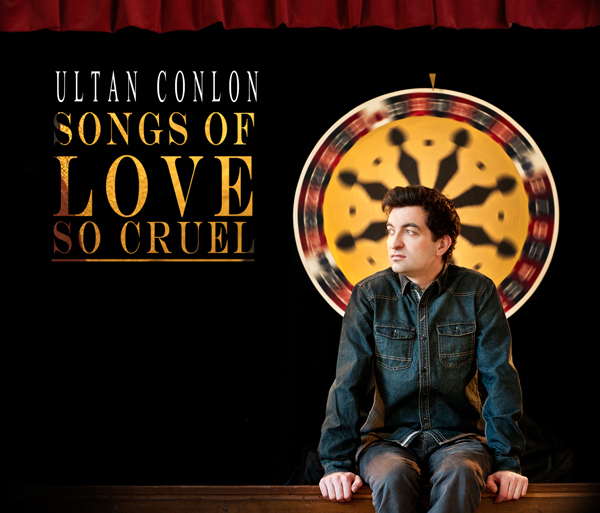 Irish native Ultan Conlon takes his unique brand of folkrock stateside this summer with the release of new album ‘Songs of Love So Cruel’ planned for July 29th. 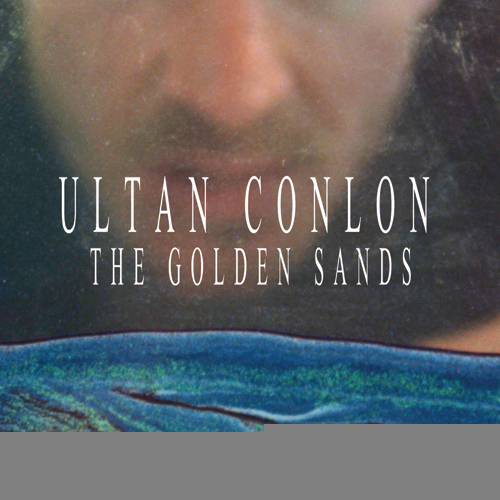 This is Ultan’s second offering and is being released in the U.S. through Unleashed Music in Los Angeles. 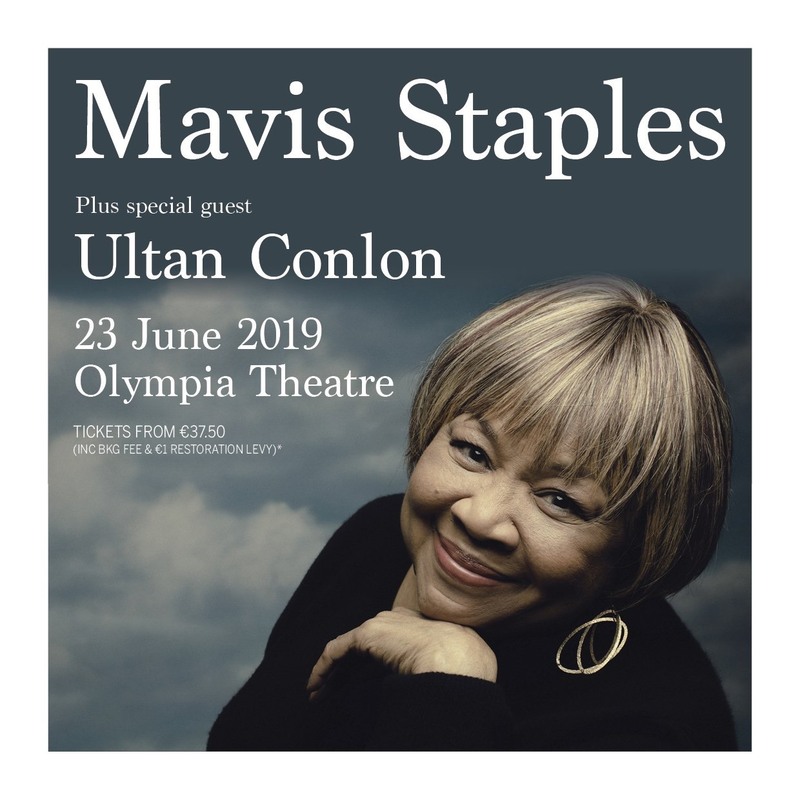 The album will be available on the website (www.ultanconlon.com), iTunes, and at various live performances from the man himself in New York, Los Angeles and Austin, Texas over the coming months.